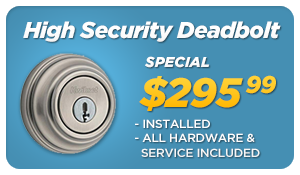 Mr. Locksmith Automotive Coquitlam:(604) 239-0983. 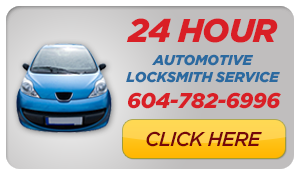 We are your Automotive Locksmith Coquitlam. Mr. Locksmith Automotive Coquitlam is the leading automotive locksmith services provider all across Burnaby. We offer a wide range of car locksmith services, including roadside assistance as well as emergency solutions. Available around the clock to help our customers with any vehicle related predicament, we are absolute experts in car locksmith services. Mr. Locksmith AutomotiveCoquitlam will arrive at your location and help you resolve any situation that requires our help. We service the following car brands: Ford, Audi, Pontiac, Volvo, Toyota, Honda, Isuzu, Nissan, Jeep, Chevrolet, GMC, Acura, BMW, Mitsubishi, Isuzu and Hummer. Do you find yourself saying “I have lost my car keys” or “I have locked keys in my car”? 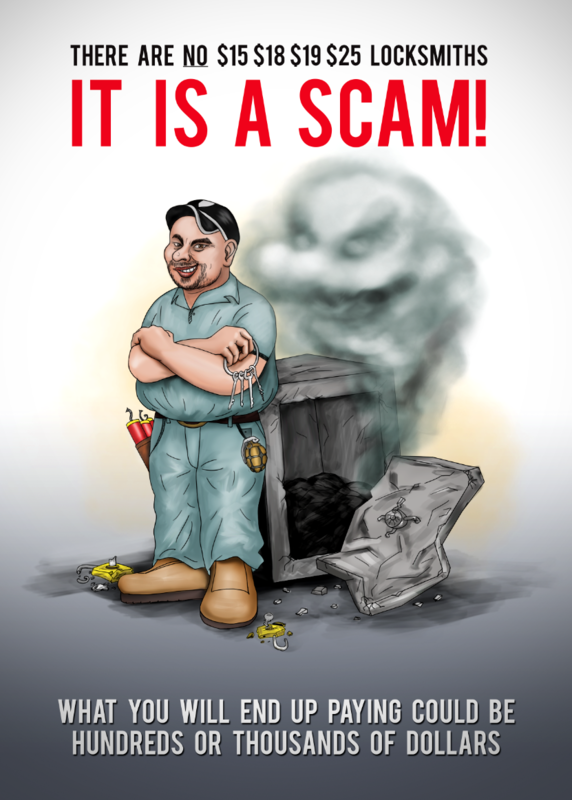 These are some of the most common situations we handle on an every-day basis. 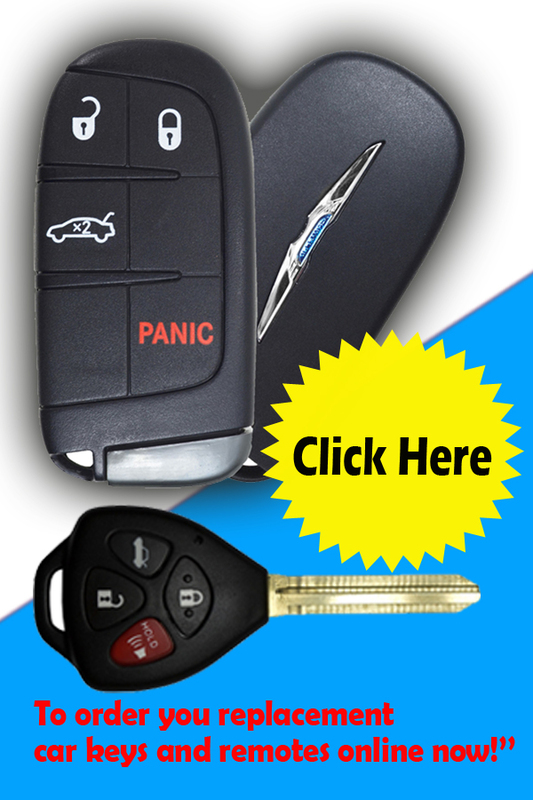 Whether you have lost your keys or are in desperate need of spare keys we are the professional Automotive Locksmith in Coquitlam. 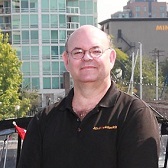 Why pick Mr. Locksmith Automotive Coquitlam? Automotive Locksmith Coquitlam: Coquitlam comprises the original core of the city, with Maillardville and Fraser River industrial sector giving way to the large residential areas of Austin Heights, Como Lake, Town Centre, Central Coquitlam, Harbour Chines, Mundy Park, Minnekhada, Chimo, Mundy Park, Mundy, Riverview, City Centre, Westwood, Burke Mountain, Central Coquitlam, West Coquitlam. Burke Moutain, Westwood Plateau, Hockaday, Park Ridge Estates, River Sprints, New Horizons, North Coquitlam, Canyon Springs, Scott Creek, Eagle Ridge, Summit View, Upper Eagle Ridge, Meadow Brook, Ranch Park, Chine-Side, Harbour Place, Harbour Chines, Coquitlam West, Maillardville, Central Coquitlam, Coquitlam East, Cape Horn. Automotive Locksmith Port Coquitlam: North Port Coquitlam, Woodlands, Oxford Heights, Glenwood, Riverwood, Birchland Manor, Lincoln Park, Woodland Acres, Port Coquitlam South, Central Port Coquitlam, Mary Hill, Lower Mary Hill, Citadel Heights. 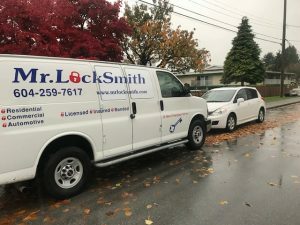 Mr. Locksmith Automotive has on-the-spot key replacement service in major cities across the Lower Mainland, including Burnaby, Vancouver, Coquitlam Richmond, North Vancouver, West Vancouver, New Westminster, Coquitlam, Port Coquitlam, Port Moody, Surrey, Langley and Abbotsford.We are a 24 hour locksmith company providing quick and professional locksmith service. In addition to replacing traditional car keys, we can cut and program transponder (chip) keys for the following car manufacturers: Ford, Honda, GM, General Motors, Toyota, BMW, KIA, Infiniti, Nissan, Fiat, Land Rover, Isuzu, Daihatsu Dodge, Daewoo, Subaru, Suzuki, GMC, Jaguar, Acura, Mazda, Range, Plymouth, Volvo, Mini, Cadillac, Citroen, Lexus, Rover, Chevy, Chrysler, Peugeot, Jeep, Mercury, Oldsmobile, Pontiac, Ford, VW, Saab, Mitsubishi, Hyundai, Renault, Volkswagen, Lincoln, Mercedes-Benz, Buick, Audi, Jaguar, Hummer, Rover, Saturn.